Here you can watch or download a short segment from The Next Wave. YouTube description: "Documentary hosted by Leonard Nimoy about the 40-year history of Star Trek and the 2007 Christie's auction of props from the TV shows and films." Embedding is deactivated, so please watch on YouTube. A Sci-Fi Channel special screeing of the Star Trek movies to celebrate the 30th Anniversary of Star Trek hosted by Leonard Nimoy. You can watch the documentary here at Ocean.com or go directly to Vimeo Part 1, Part 2, Part 3, Part 4, Part 5. The description on the page reads, "Jellies and Other Ocean Drifters is a 35-minute program produced by Sea Studios and The Monterey Bay Aquarium, in collaboration with the Monterey Bay Aquarium Research Institute. Narrated by Leonard Nimoy (Mr. Spock of Star Trek), Jellies features breathtaking images of never-before-seen jellyfish and other deep ocean creatures: predatory comb jellies, web-weaving larvaceans, colonial salps and 30-foot long siphonophores." YouTube description: "This episode of the PBS series 'The New Explorers', hosted by Bill Kurtis, aired on January 18, 1995. The show takes a look at the science portrayed in Star Trek and how some of it has translated into reality." 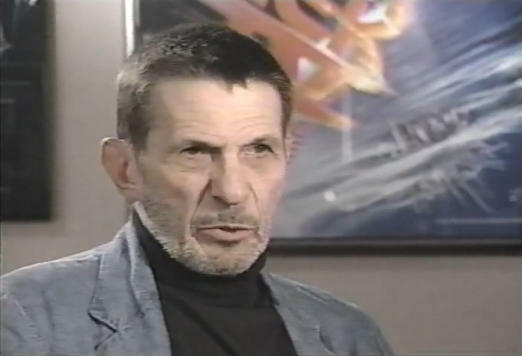 Leonard Nimoy is interviewed in part 1 (at 04:46 min), the beginning of part 6 and in part 8. YouTube description: "Haunted Lives: 'Ghosts R Us/The Legend of Kate Morgan/School Spirit' • • First Aired: 10/28/1991 Leonard Nimoy (Narrator) Intro." 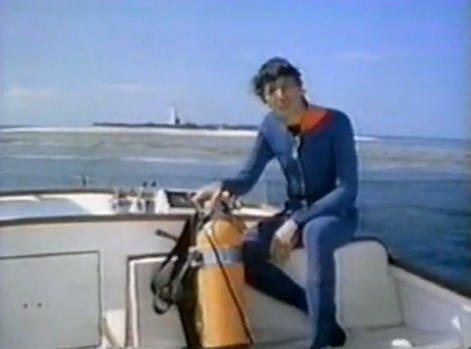 Clips from Coral Jungle, a 1976 documentary series about life beneath the sea. 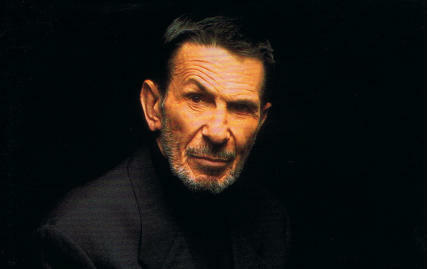 YouTube description: Photographer Philippe Halsman talks with Leonard Nimoy on A.M. New York. Aired November 12, 1973. Produced by Don Segall. Mr. Halsman photographed over 100 LIFE Magazine covers. Many of his photos are themselves iconic images. Video. Update: As of November 5, 2010 I get the message that the video is no longer available in my region. US citizens should still be able to view it.